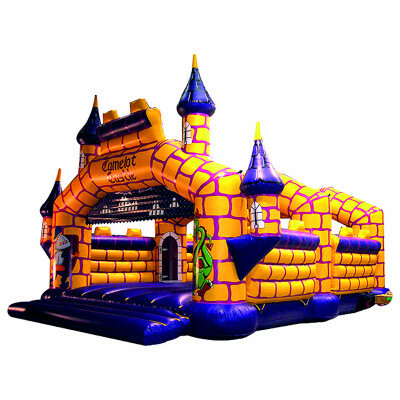 Camelot Blow Up Castle is a popular bounce house for kids or adults, and lt's unique & irreplaceable! 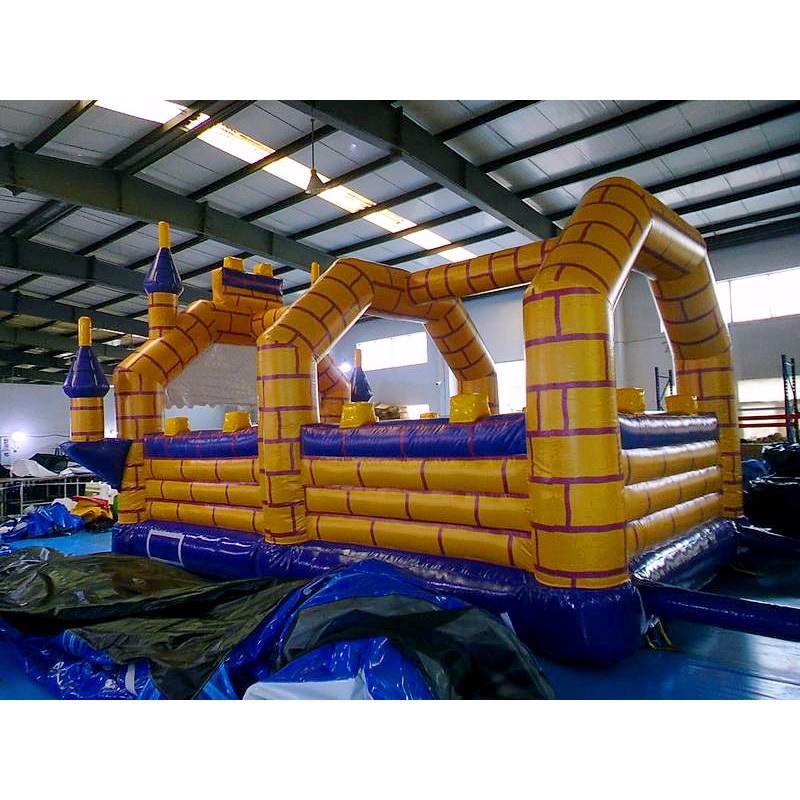 Size of best bouncy house is fit for you. 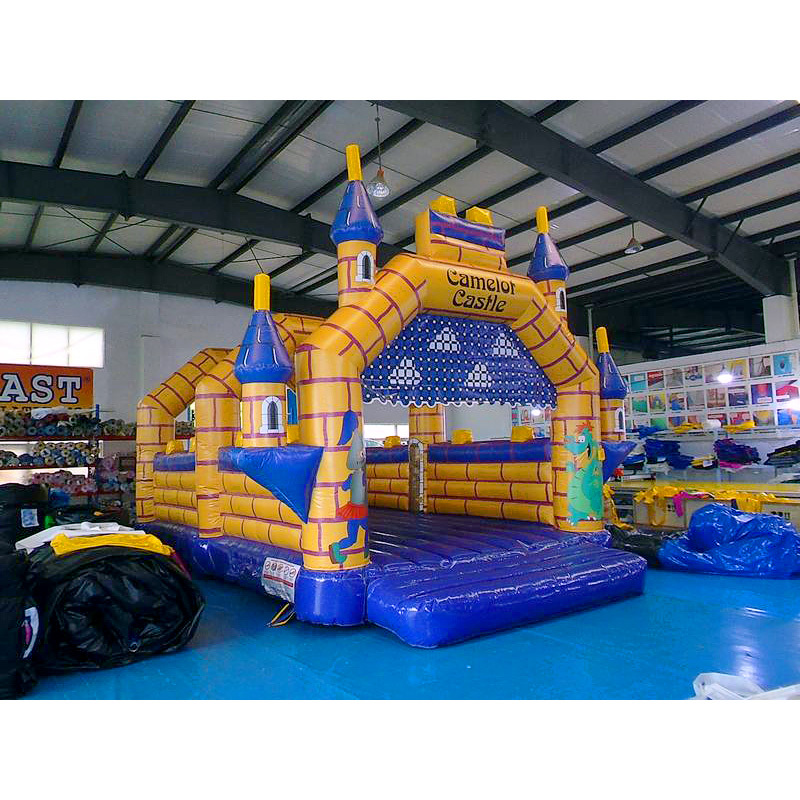 Our Inflatables Jumping Castles are comprised of 18 oz. Commercial grade, lead-free PVC materials. 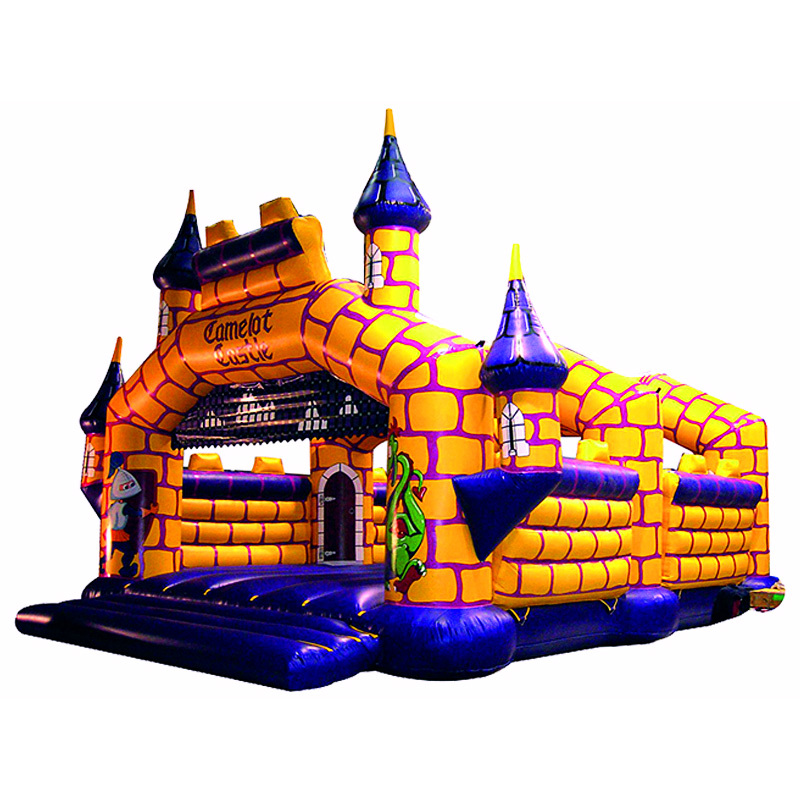 Commercial Camelot Blow Up Castle is a best choice for you! 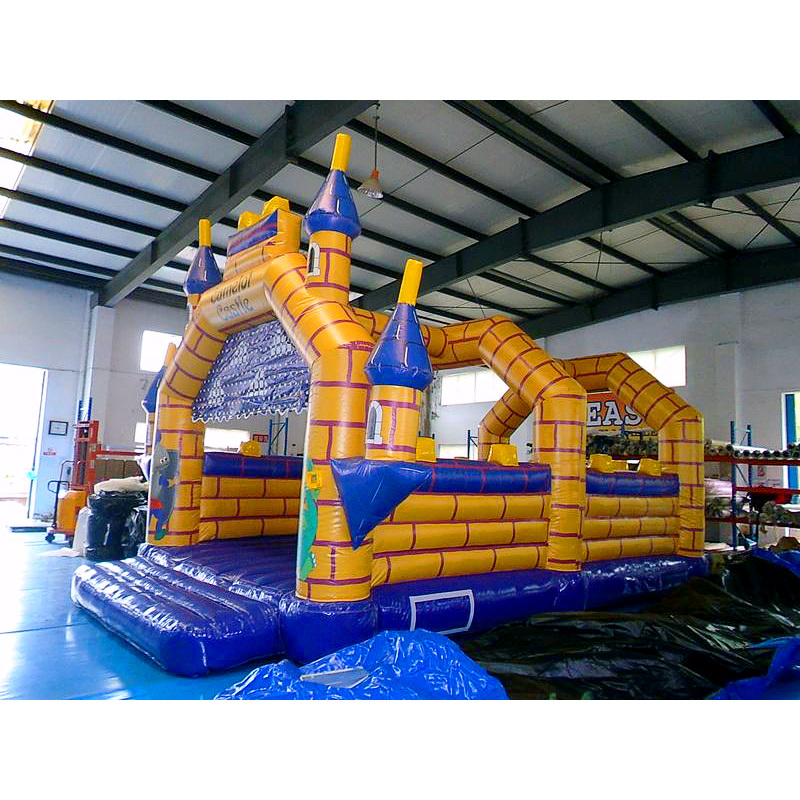 Camelot Blow Up Castle Manufacturer provide a low price and hight quality products. Why no action? Be quality enjoys it! 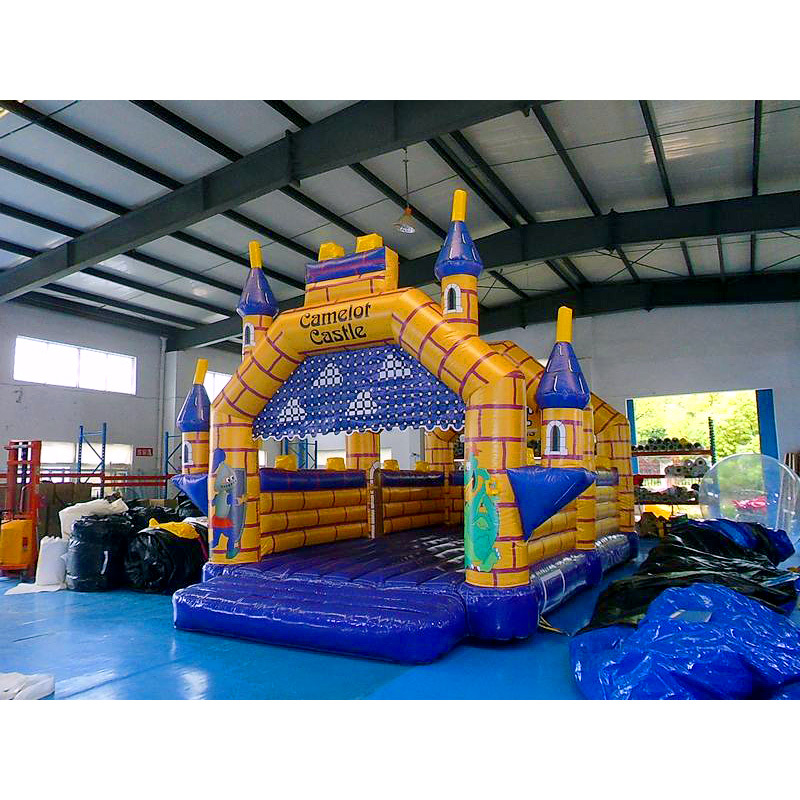 Camelot Blow Up Castle has lots of fun functions.Such as jump, climb, slide, throw balls and so on.Kids love to play inside for one day! 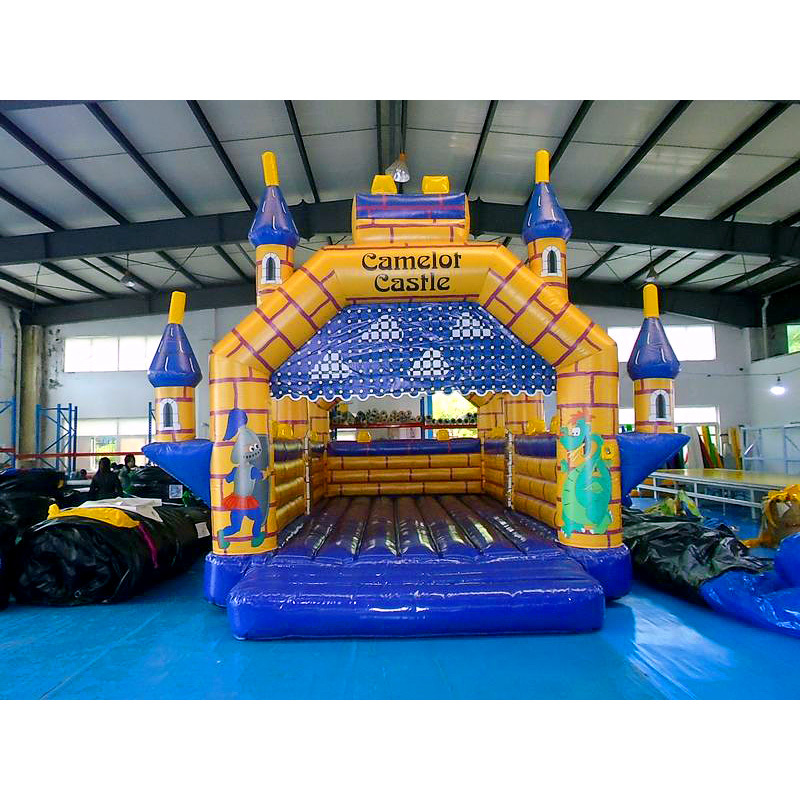 Are Camelot Blow Up Castle safe? 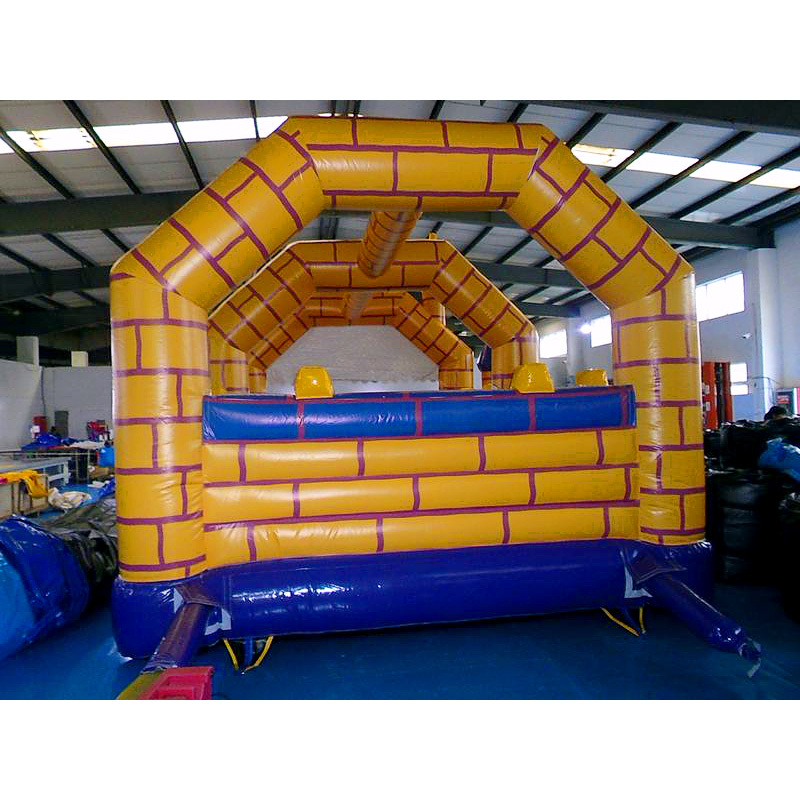 yes, We supply good safe and comfortable in All Our Inflatables Jumping Castles Products. Can Camelot Blow Up Castle be recycled ? Yes It can recycled.